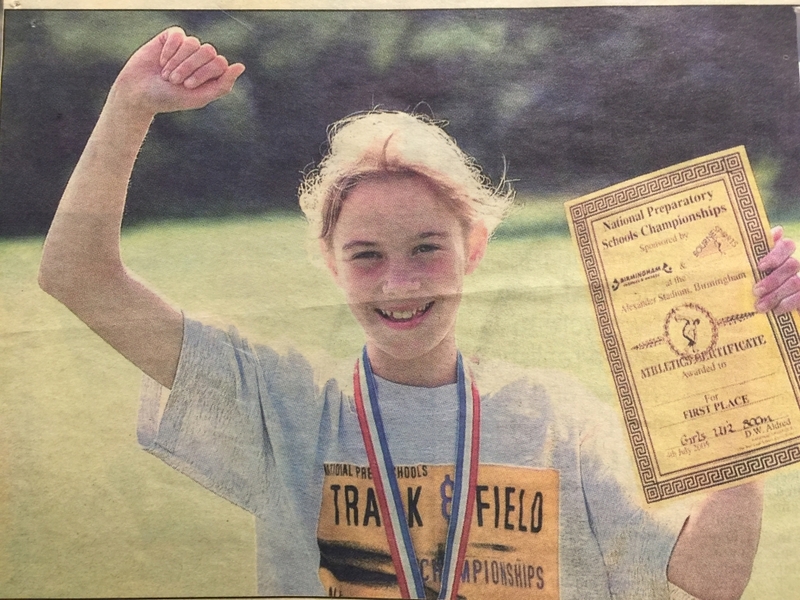 An outstanding young athlete who was running AAA’s Grade 1 Under 13 standards in middle distance events. 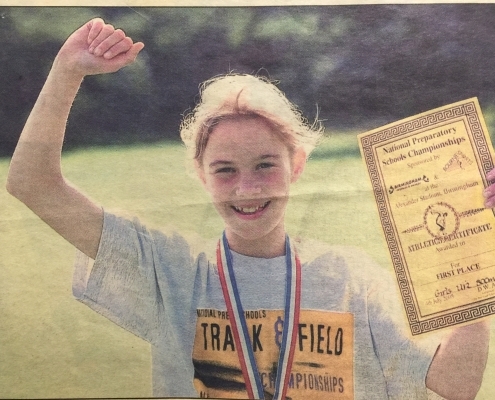 Won National Preparatory Schools U12 800 title in 2005. 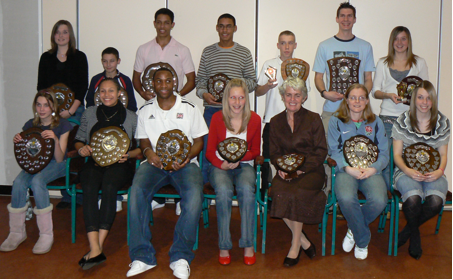 Winner of the England Athletics U15 Indoor Championships in 2008, seventh at English Schools.